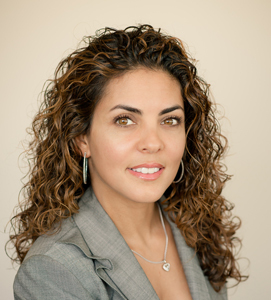 Ivlis Mantilla is an attorney and member of The Florida Bar. She is a native of South Florida and has been with Barzee Flores for the past four years. Ms. Mantilla is fluent in Spanish….